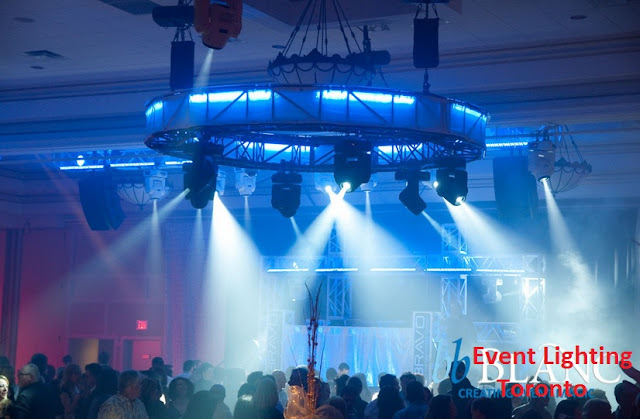 Wondering how to manage and beautify event lighting in Toronto? Decoration is an important aspect when it comes to events and parties. One of the major highlights of these decorations is the lighting of the area in which the event is conducted. There are various kinds of lighting accessories and assemblies available in the market if you take to do the job yourself. But mostly people tend to choose rental companies that rent such lighting systems and equipments for events. When it comes to organizing event in Toronto there are many options one can choose from, but it all depends on the time of the year in which the even is organized. 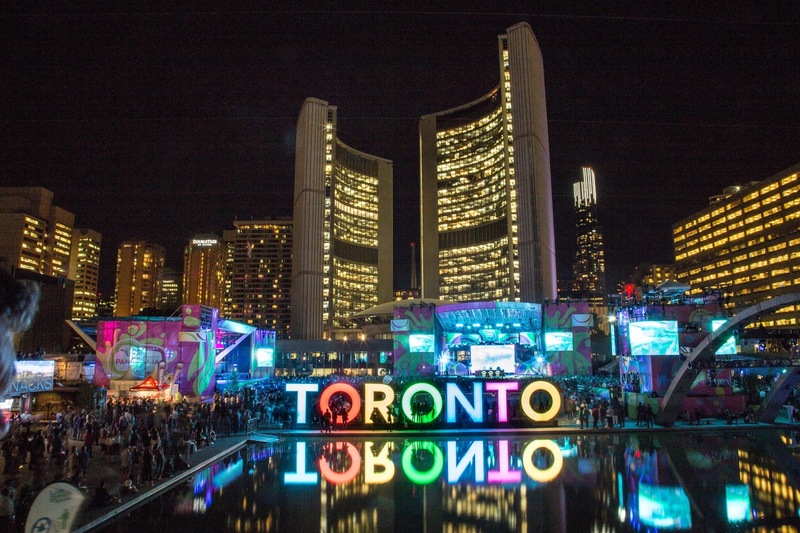 How to manage event lighting in Toronto? Chinese lights are very common for decorating an indoor event. They are cheap and colorful and can be set up by any one. Outdoor lights with long streaks; these look very beautiful for outdoor decoration but are bit costly, nonetheless one can get them conveniently on rent from lighting and tent rental agencies. Light lamps and chandeliers; they are more conventional way of lighting and look very sophisticated. Upon using the ancient looking light lamps, they give a royal touch to the event. Flash lights and halogen bulbs, these are generally used at promotional events and stage shows, but are also used to highlight the main spot of any event. There are many rental agencies and firms that provide lighting equipments and accessories on rent for events. On the other hand there are those agencies as well that not only rent out such event lighting stuffs but also helps in setting up decoration for the event. This is a great idea indeed, to rent out event lighting to such agencies and they will do all the lighting decoration and they will manage all lights by themselves. With Christmas round the corner, lightning will be a definite part of decoration in every home. Unlike every year, using those Chinese lights you can use innovative and creative ways of lighting up your home by yourself. Recycling is important; it’s both eco-friendly as well as fun, so this festive season give your creative talent a hunt. You can use those empty glass jars and ask your friends and relatives to give you some if they are not using it. Using glass paint color these glass jars with different colors (different shapes and sizes of glass jars are preferred). Buy some regular bulbs from the market to use these glass jars as lamp and light up your living area. You can also use candles to place inside these jars to make the lighting even more mesmerizing and memorable.